Now, continuing, the womanizer&apos;s lovely uhem, uhem. Story..
:Well now for the part two! :Yuck.. Get ready for his story or I&apos;ll never ever going to admit that he&apos;s handsome. : *melted in disgust* come on. Do you want me to continue or not? Maehara: Come on! Just write it now!! *shakes author-san* I really even wanted to see the reaction of others! : stupid.. I&apos;m not going to give all the virgins your number even I! I don&apos;t intend having your number I mean! Okay. I&apos;m in a crazy and weird mood today!! 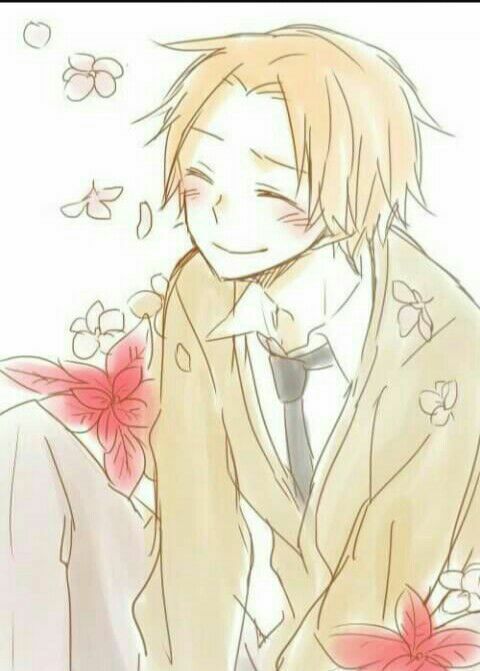 I&apos;m really happy waking up in the morning but I remember Maehara so it turn me bad. "Everyone! Its break time- Wow! Is this really the E-Class?!" The octopus&apos;s eyes sparkled as the they all smile happily together. 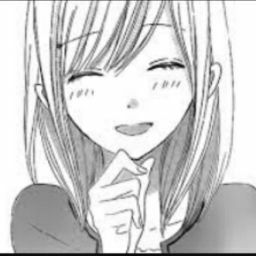 "Its been three days on decorating the school for an Egg Hunt Event.." Karasuma says to Irina and she nodded. "Yeah.. The two leaders really are looking forward to this. 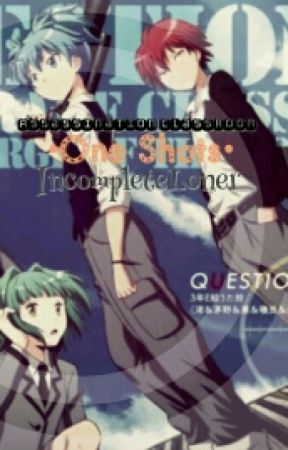 Speaking of the leaders.." She called the class representative and asked.